Send a Romantic Flower Arrangement The Flower Studio has the perfect way to say “I love you” to that special someone. 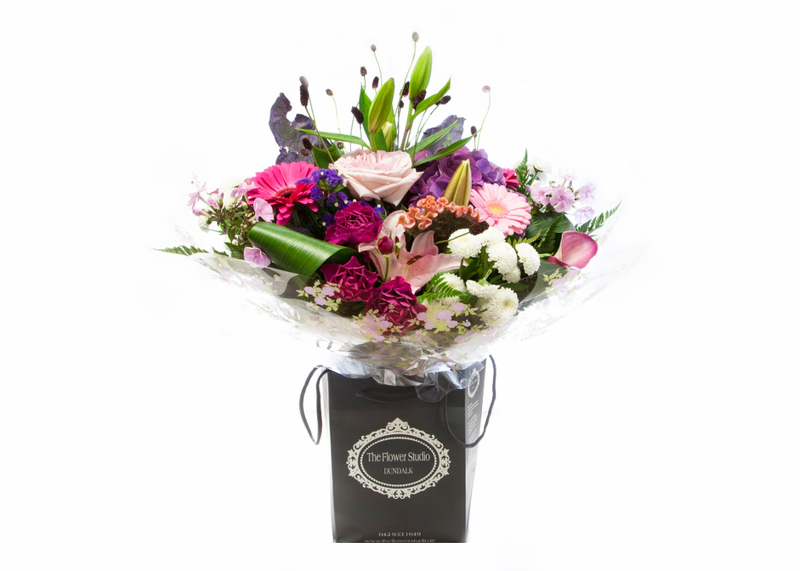 Whether you’re celebrating a special occasion, or no occasion at all, our Love & Romance flowers combined with a romantic message is the perfect way sweep them off their feet. 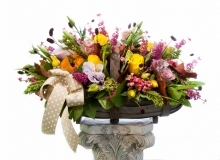 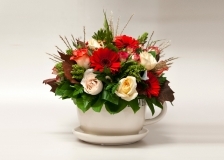 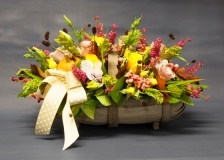 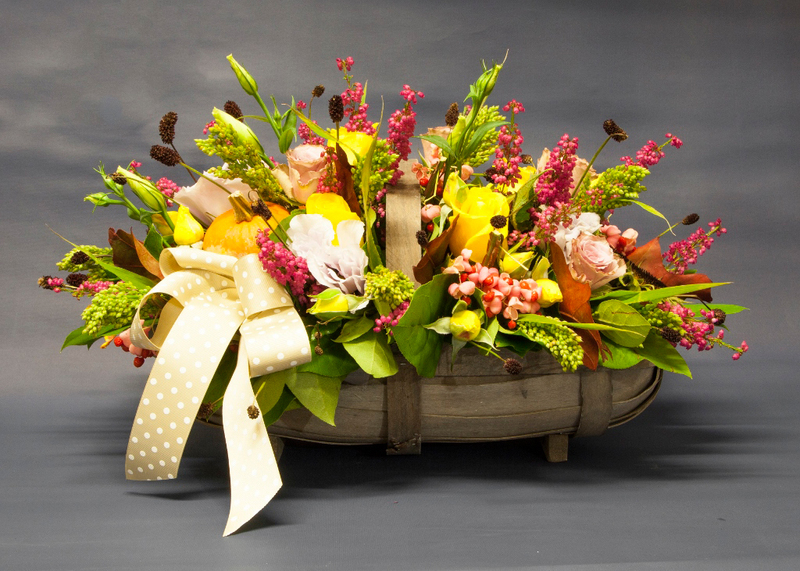 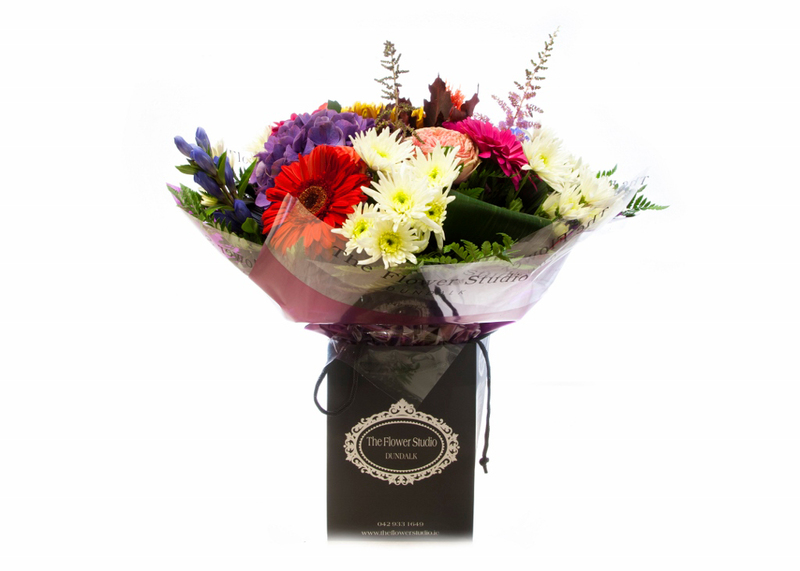 Our expert designer will design an arrangement and hand deliver it to their home or office. 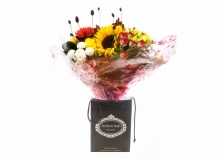 Same day delivery in Dundalk, Co. Louth.